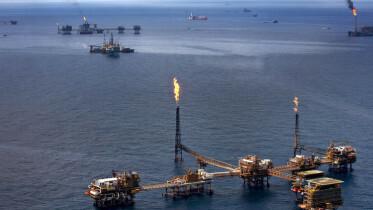 A major air disaster was averted on Thursday after Nigerian carrier, Air Peace Lagos-Owerri Flight 7252 returned to base shortly after take-off at the Murtala Muhammed Airport, Lagos due to a change in cabin pressure. News Agency of Nigeria (NAN) reports that an airline is said to ‘return to base’ (where it took off) when there is a noticeable fault during flight. 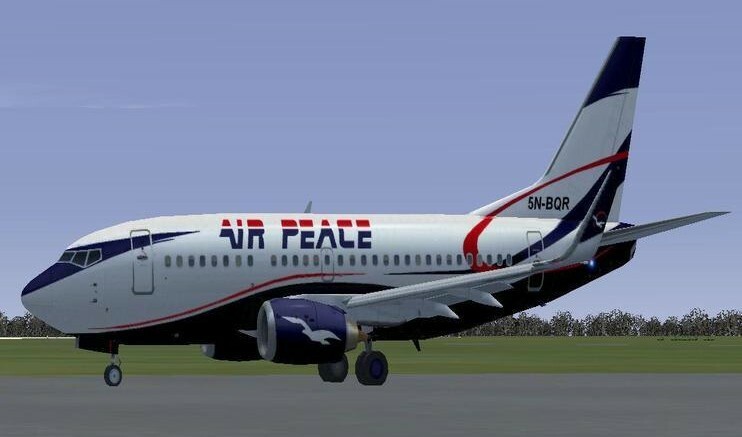 Be the first to comment on "Air Peace Averts Mishap on Lagos-Owerri Flight"